The Measure of Love at the Victoria Fringe 2018. An interview. The Measure of Love at the Victoria Fringe 2018. An interview. You are here: Home / Arts / The Measure of Love at the Victoria Fringe 2018. An interview. Ten years ago, The Measure of Love by Nicholas Billon, with veteran actors Jean Topham and Geli Bartlett, was such a hit at the Victoria Fringe Festival that many fans were turned away disappointed (it was scheduled in the smaller 60 seat Intrepid Theatre Club). In fact, festival organizers offered the company an extra night in a larger space to accommodate demand. 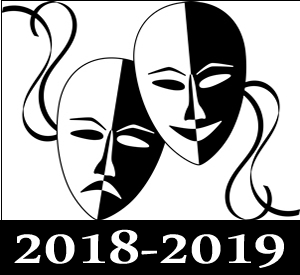 Here’s your chance to find out what all the buzz was about in 2008 with this 2018 remount, directed by Wendy Merk. Topham and Bartlett are regular performers in Victoria community theatres with many extremely noteworthy roles between them at Langham Court Theatre, St Luke’s Players and Theatre Inconnu. 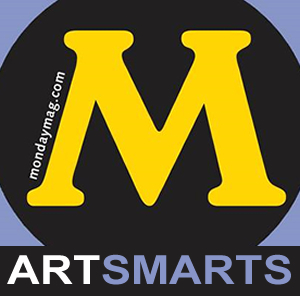 Merk has directed for Dragon Monkey Theatre, Langham Court Theatre, Theatre Inconnu and individual artists. Can you speak to the creation process of this work-perhaps expand a bit on your rehearsal process? We started off by discussing who these people are now and who they were when they first met 50 years ago. 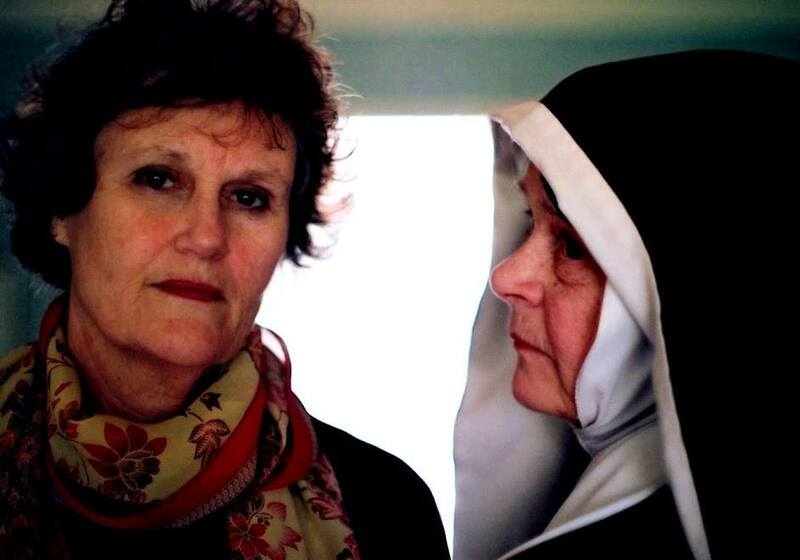 That leads to more discussions and investigations on what it meant to be a Catholic school girl 50 years ago. We then worked on sections of the play, and later put it all together with blocking (movement). We focus on the emotional journey each of the characters is experiencing from moment to moment. We have to balance this with the technical demands of working on the Langham stage. Why you choose this play? I saw The Measure of Love at Stratford in 2005. This was its first production. I fell in love with the play and having met the playwright Nicolas Billon at Stratford asked him directly if he would agree to it being done at the Victoria Fringe Festival – he agreed. 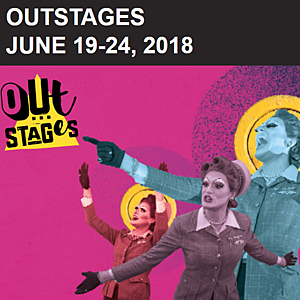 Anyone who likes to experience good acting and an excellent script which makes you laugh and cry; members of the LGBTQ community; women of all ages; people over age 60. I would say and middle to older age group. When we did it at Langham (as a benefit) the gay community came out in droves even though the gay aspect is not the theme or focus of the play. Nicolas Billon is a Canadian playwright who manages to balance humour and pathos in equal measures. He writes believable, strong female characters. This play received 4 1/2 stars from the TC (in 2008) – it was described as riveting entertainment – interesting and uplifting – powerful – moody – rewarding. A truly beautiful play. I hope we inspire tolerance of each other; that we encourage people to believe it’s never too late to reach out to that long-lost loved one; that it’s OK to laugh at our once-painful experiences! I want them to go away thinking about the many aspects of friendship and that it is never too late to ask forgiveness. One of the things that is so exciting about remounting this play again after 10 years is to engage in a rehearsal process where we are all discovering so much more than we did the first time we did this play. We are discovering new depths and layers to the play. I ask myself is this because we are ten years older and have experienced ten more years in our own lives both on and off stage or is it that doing it the second time we can just go deeper and deeper, rather like peeling skins off an onion.. I am so thrilled to be doing this play again with Wendy and Geli and to be experiencing something really exciting and rare. 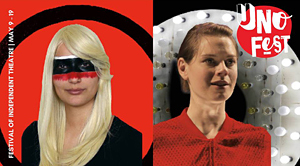 The Measure of Love, a dramatic-illusion bending exploration of women’s friendship became an instant favourite in the Victoria Fringe Festival in 2008 (comment written in an article before we did the show as a fundraiser for Transition House at Langham in 2008). Topham and Bartlett do an exceptional job. The chemistry between them is undeniable and it is one of the many reasons the piece works so well. Nicolas Billon’s script is brilliant and poignant, flowing seamlessly from scene to scene. Everything about this piece is simple and yet beautiful, leaving the performers to create a magical experience. The Measure of Love is an immeasurable piece of theatre and should not be missed – Plank Magazine. We saw a lovely little play The Measure of Love by Canadian playwright Micolas Billon. There’s lots of postmodern elements in the play – breaking down the fourth wall, a play within a play and non-linear narrative – but none of these elements feel forced. The measure is an interesting heartfelt rumination on friendship and forgiveness. I thoroughly recommend seeing it! Two women in their late sixties act out the defining moments of their friendship, which dissolved 50 years ago. Their meeting 50 years later is touching, shocking, funny, and revealing. Tickets: $11 adults /$9 seniors and students. On sale August 1st. See below for purchasing options. Tickets can also be purchased at Langham Court Theatre one hour prior to each performance. 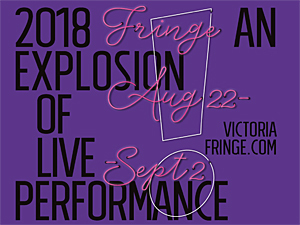 A Fringe button – price $6.00 a one-time-only purchase is required for each ticket holder, available at any Fringe Venue or either of the 2 Fringe Ticket Centres. Stories about Love, Death and a Rabbit by Charles Adrian. Victoria Fringe 2017. An interview.